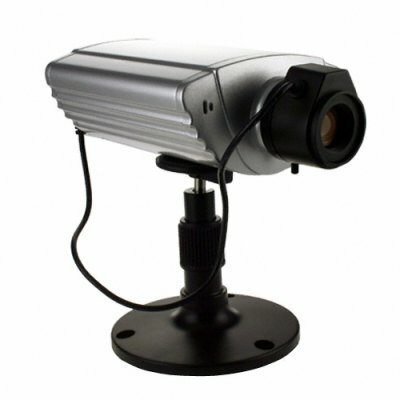 Successfully Added Professional Grade IP CCD Camera to your Shopping Cart. Do you need to maintain security while you're away? This solid metal cased CCD IP camera is at the top of it's class for remote surveillance. The camera features support for multiple networking protocols to enable monitoring and capture from an offsite location and a handy auxilary BNC video output is also provided for simple local use. You can easily set up this camera with your existing home or office network to provide around the clock economical security. This product truly shines with an in-built microphone, and multiple trigger and alarm inputs/outputs. Uprade your existing security network today with these fully featured IP cameras available direct to you at wholesale prices from Chinavasion. Buy with the confidence of a 12 month warranty..